The Florida Strawberry Festival returns to Plant City February 28 through March 10, 2019, featuring great food, rides, and nightly headliner entertainment. Admission to the Florida Strawberry Festival is $10 adults, $6 children ages 5-12, and under 5 are free. There are also special days with discounted admission and/or ride bands. Plus you can save $2 off adult admissions by buying them at Publix. Most headliner concerts are a separate ticket in addition to gate admission, as noted in parentheses above. For assistance with ADA seating tickets, please call 813-719-6680. 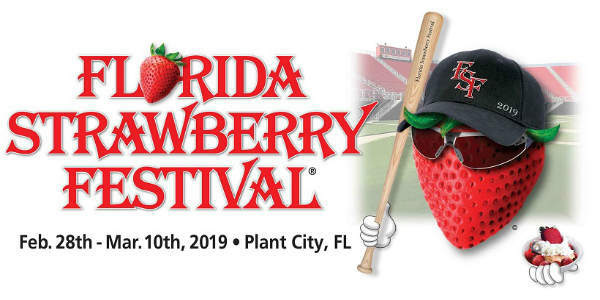 Since first announced, there’s been a bit of a line-up change in the schedule of headliners for the 2019 Florida Strawberry Festival in Plant City. Most of the headliners are country superstars, but there is a wide variety of musical genres represented, offering a bit of something for everyone. 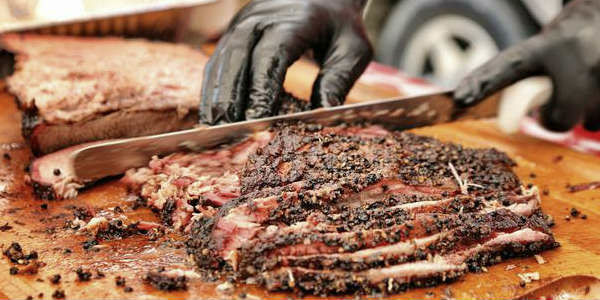 The Florida Strawberry Festival returns to Plant City February 28 through March 10, 2019, featuring food, rides, and headliner entertainment. As the name implies, the strawberry is the main attraction at this fair. There are so many ways to enjoy this sweet treat at the fest, but diehards say you must do at least one shortcake version.